I’ve finished transcribing and annotating Sir William Hope’s final book, the Vindication of the True Art of Defence. The original plates are available online, but the pdf below is fully searchable (though I’ve stuck to Hope’s inconsistent spelling). The annotations include 12 lessons that should reflect the content. 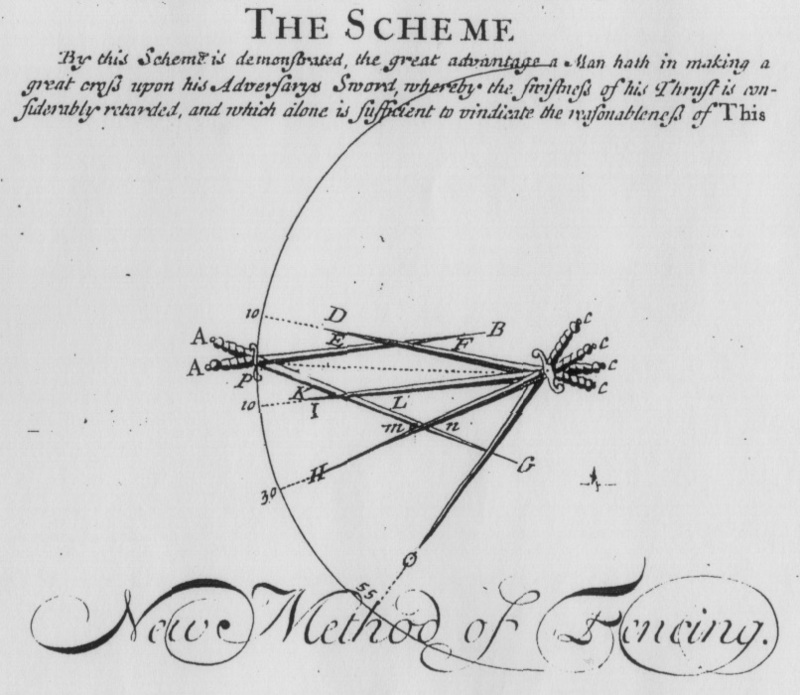 The file also includes plates from The Scheme presented in Hope’s New, Short and Easy Method of Fencing which are referenced in the Vindication. The lessons are a first pass interpretation and may be changed later as further lesson plans develop.